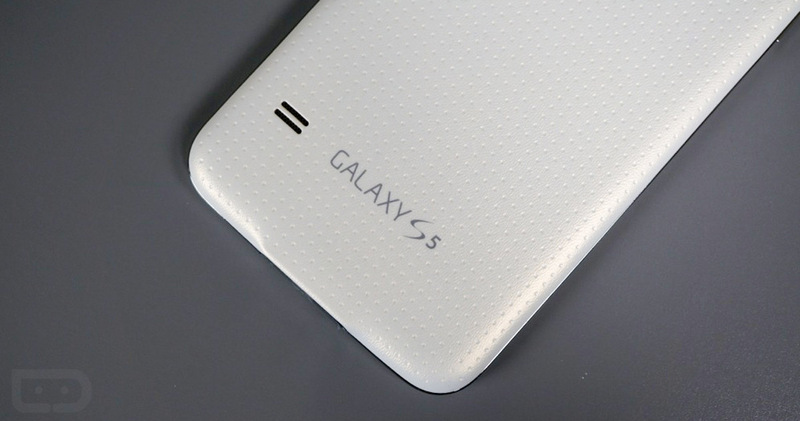 The T-Mobile variant of the Samsung Galaxy S5 is now receiving an update to Android 5.1.1, build G900TUVU1FOF6. This update gives T-Mobile yet another of their phones the newest version of Android. A week ago, they posted a similar update for the Galaxy S6 and S6 Edge. So what’s new in this update? T-Mobile added 5.1.1’s new anti-theft feature, which forces you (or someone who stole your phone) to login to your Google account even after a factory reset. The rest of the update should be Lollipop stability improvements and bug fixes. T-Mobile claims that the update is 695MB. That seems excessive for such a minor update.